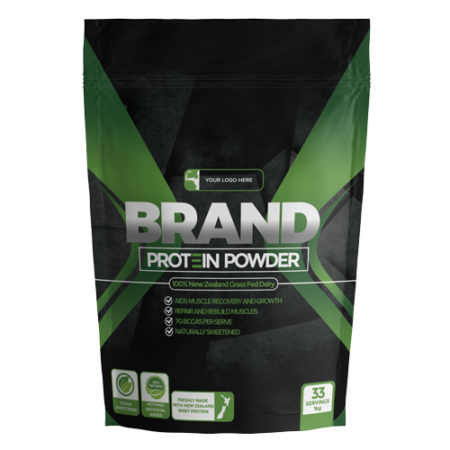 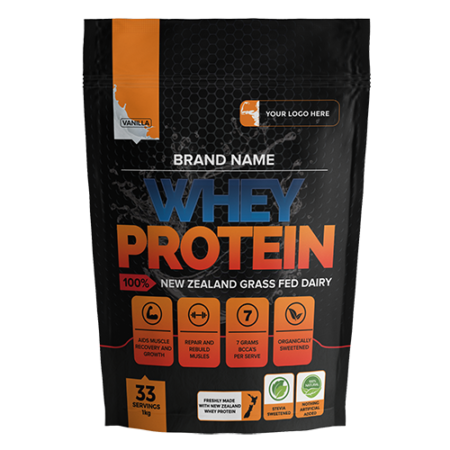 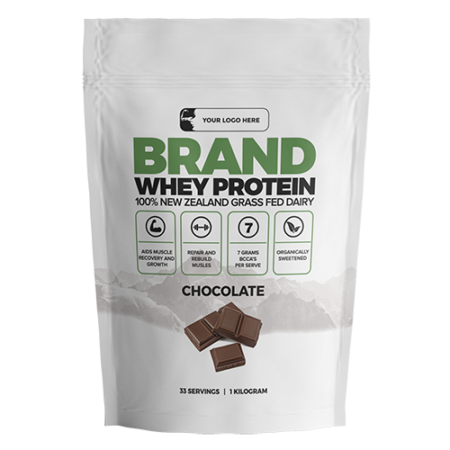 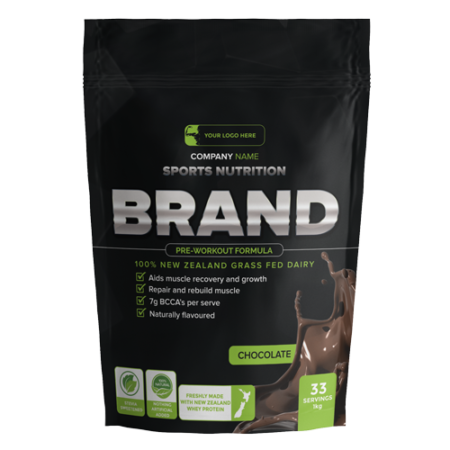 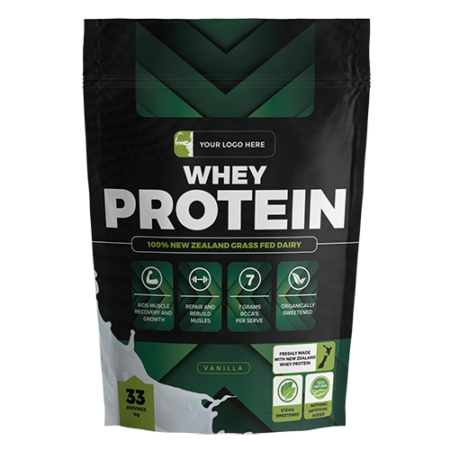 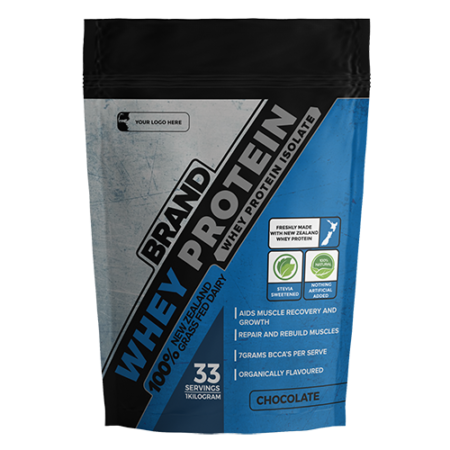 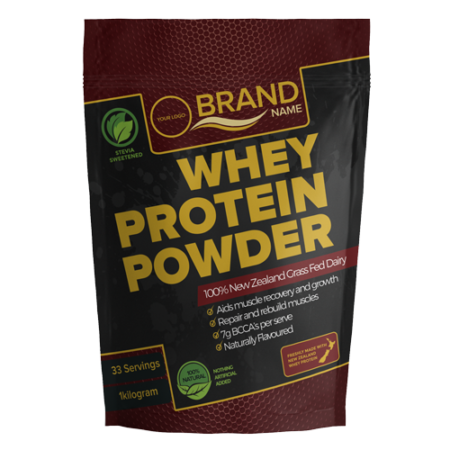 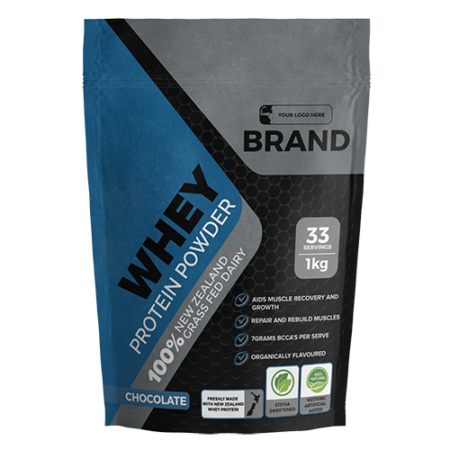 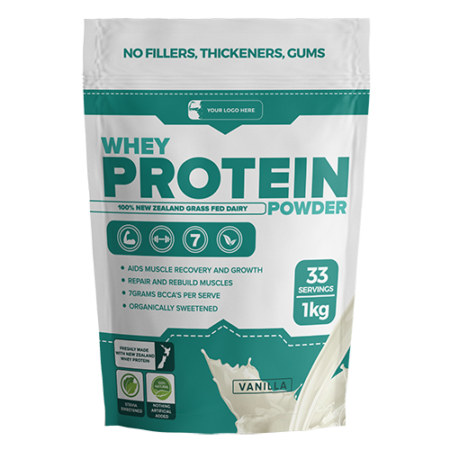 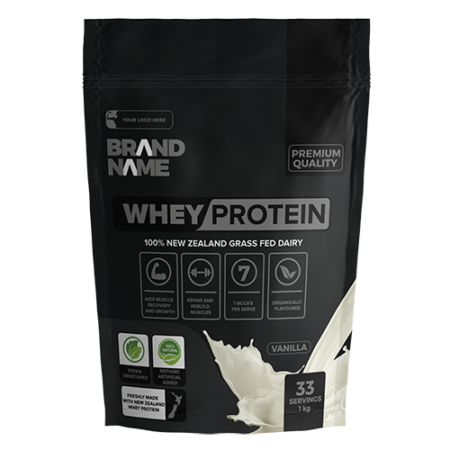 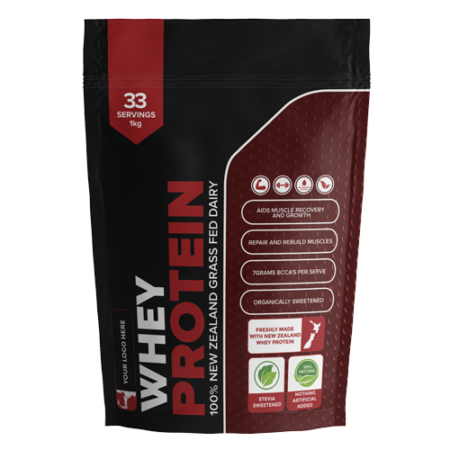 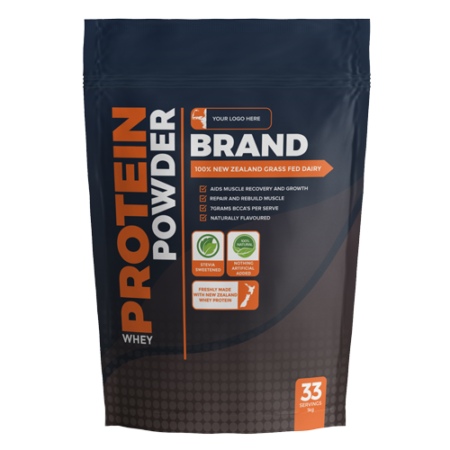 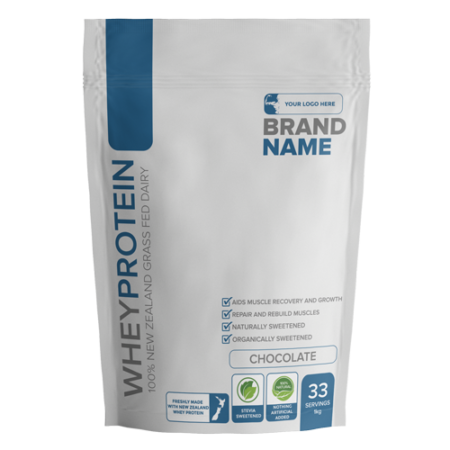 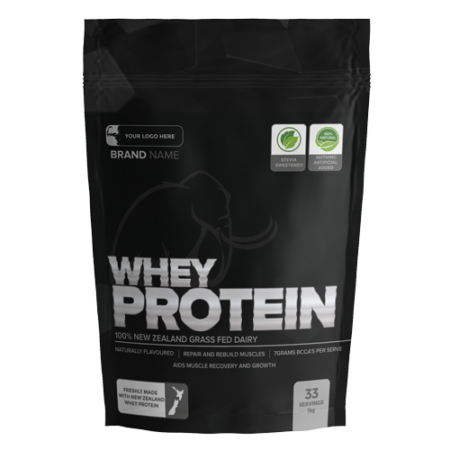 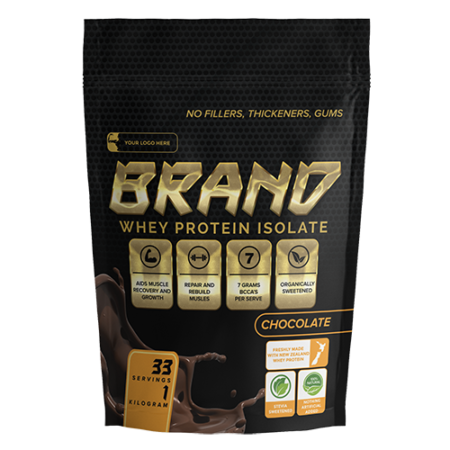 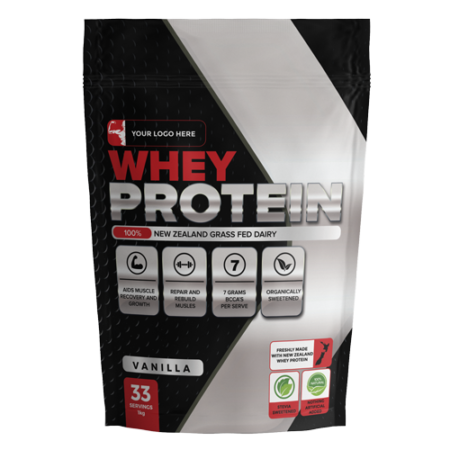 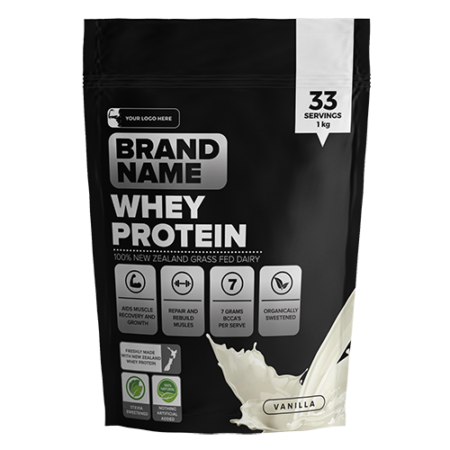 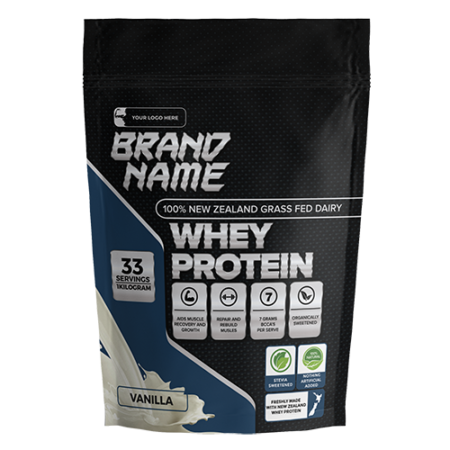 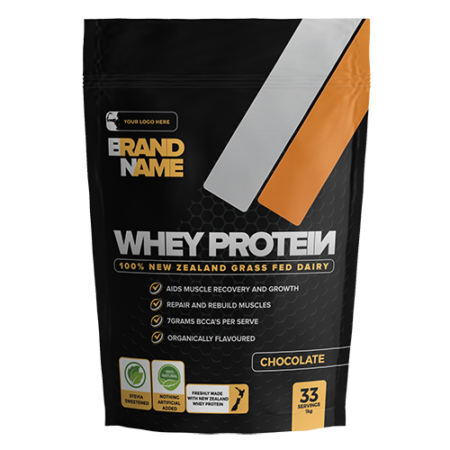 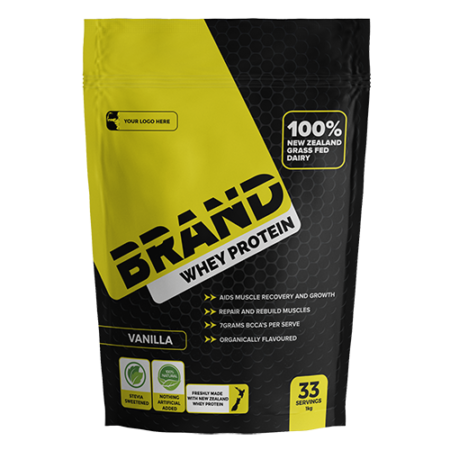 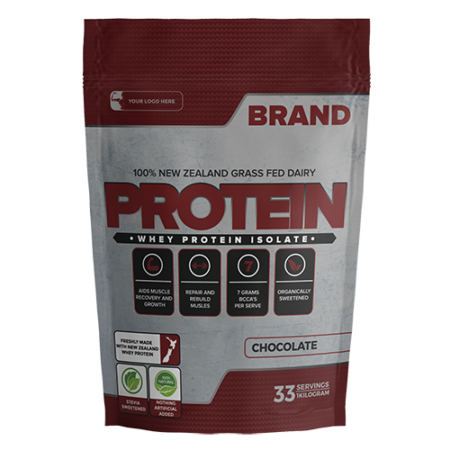 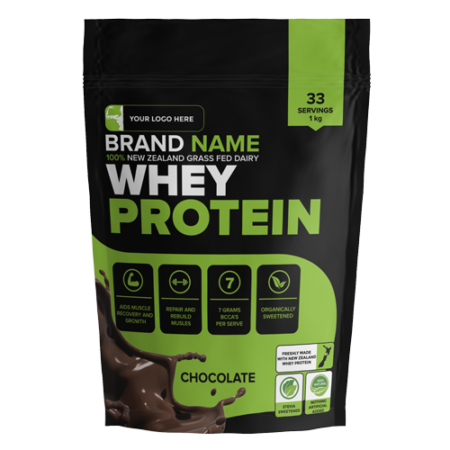 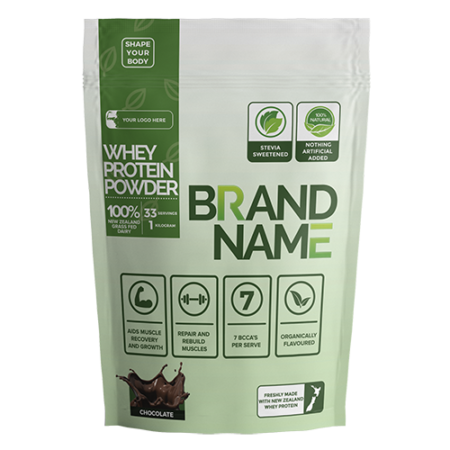 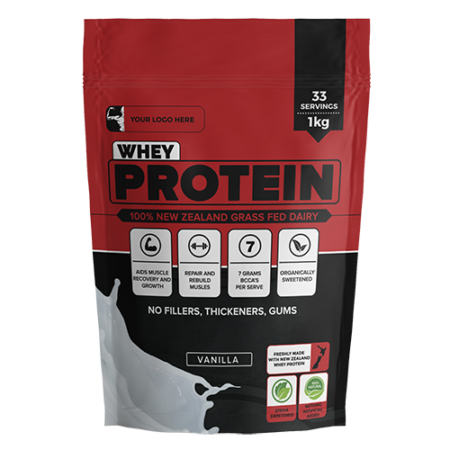 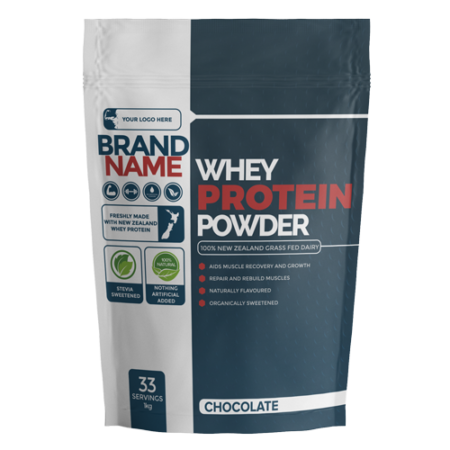 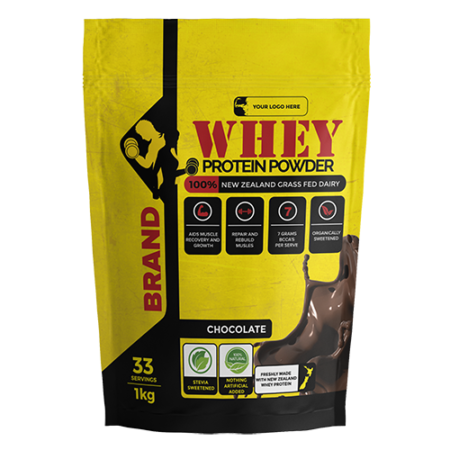 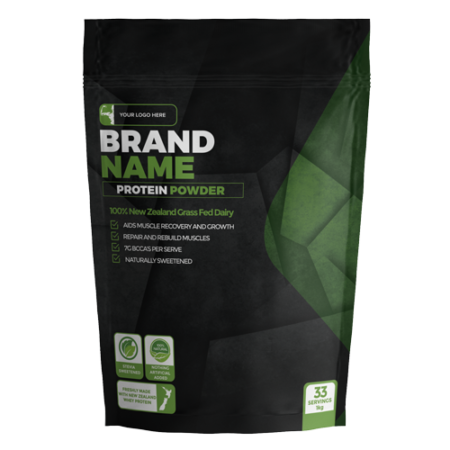 We’ve done the creative work and created professional protein powder packaging designs that will get your protein powder brand noticed on the shelves and sales soaring! 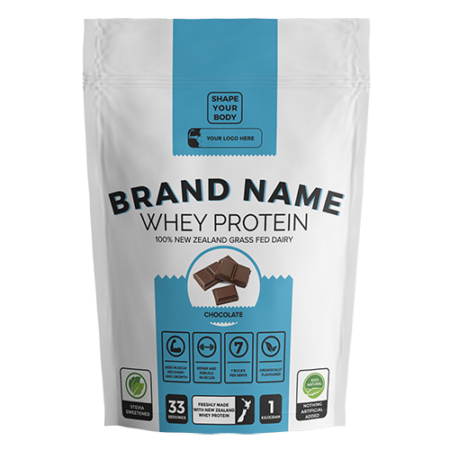 Whether you’re after a fully printed bag design, a bag with a sticker on the front and back or just a bag with a single sticker, we have a design that is just right for your brand. 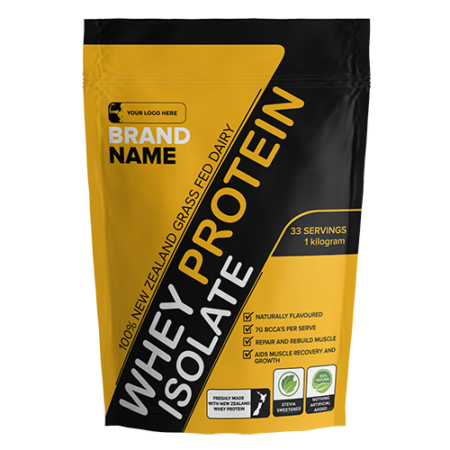 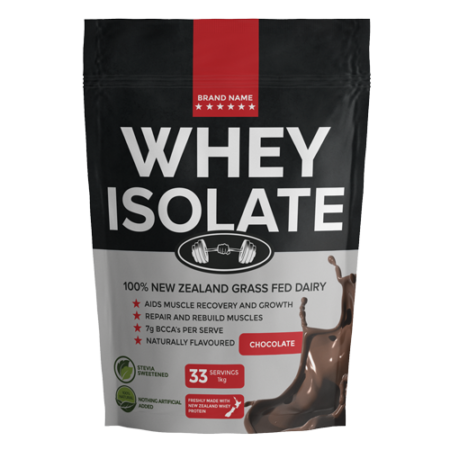 Even if you’re not making your protein with us you can purchase a design from our collection and use it anywhere in the world. 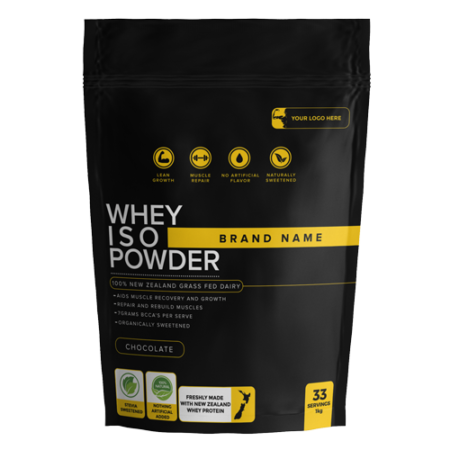 You’ll get instant access to download a High Resolution Adobe Photoshop File (CMYK), it’s ready for print and can be easily edited. 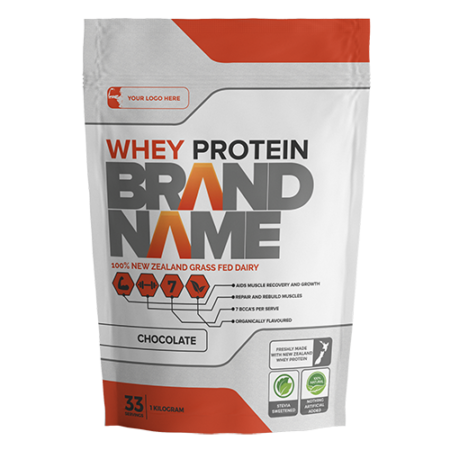 Don’t have a logo? 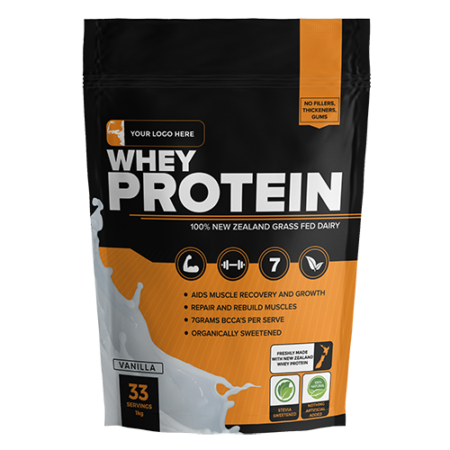 We can help with that too. 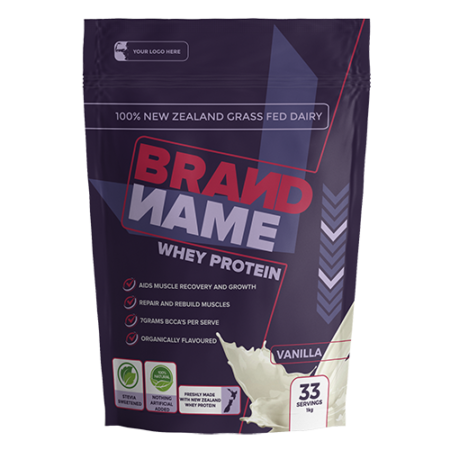 We’re your one-stop design agency to help you get your brand started as easily as possible. 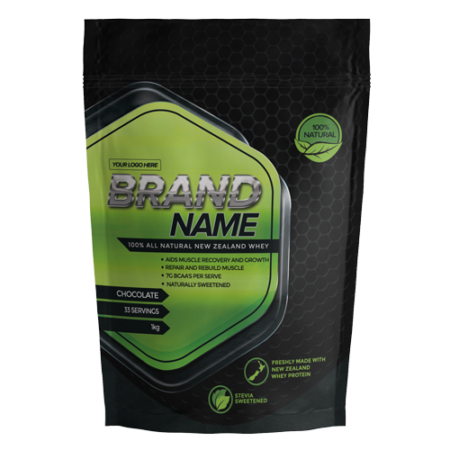 Pick a design and get your brand started today!